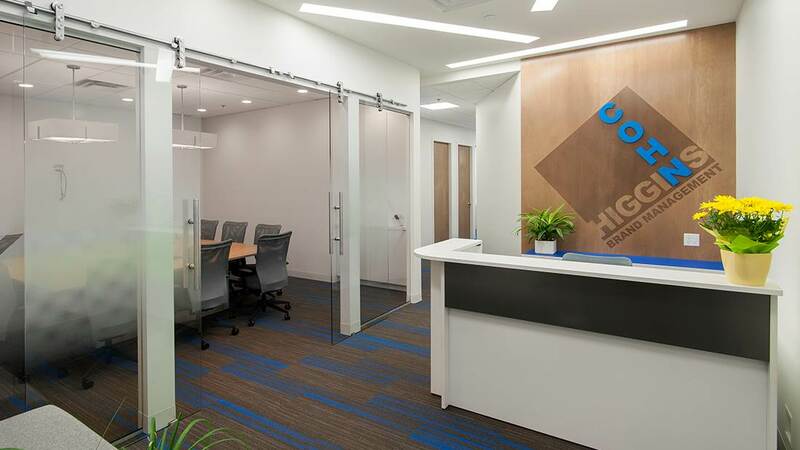 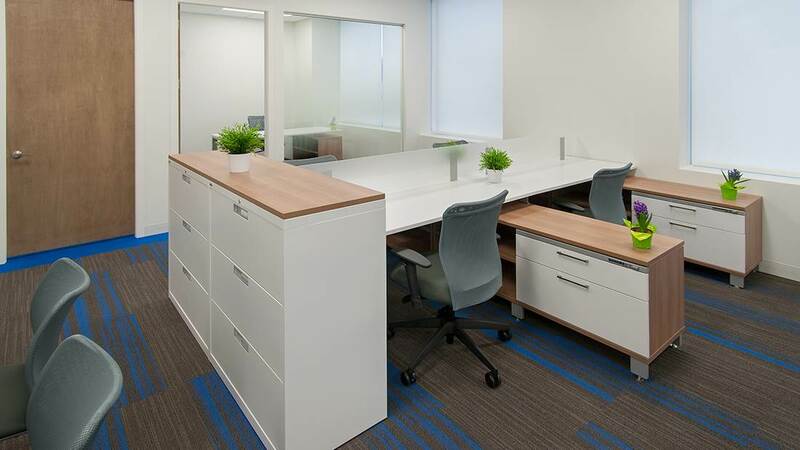 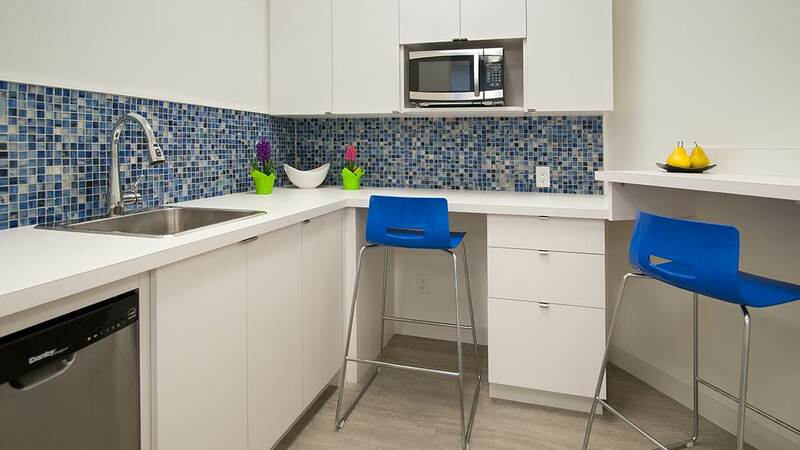 As a leader in brand management, Higgins and Cohn Brand Management had a focus on using interior design concepts and office furniture that accurately reflected their image to current and prospective clients who visit their new office space in Langley, B.C. 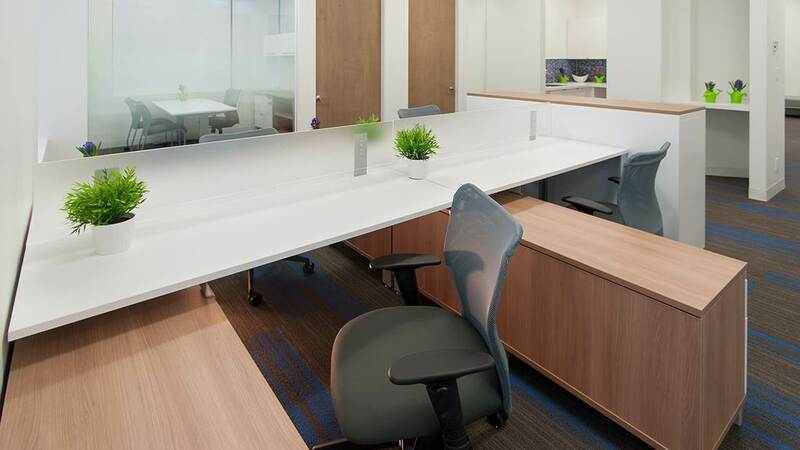 A modern design using bright, vibrant colours created an energetic, fresh and clean work environment for this innovative company. 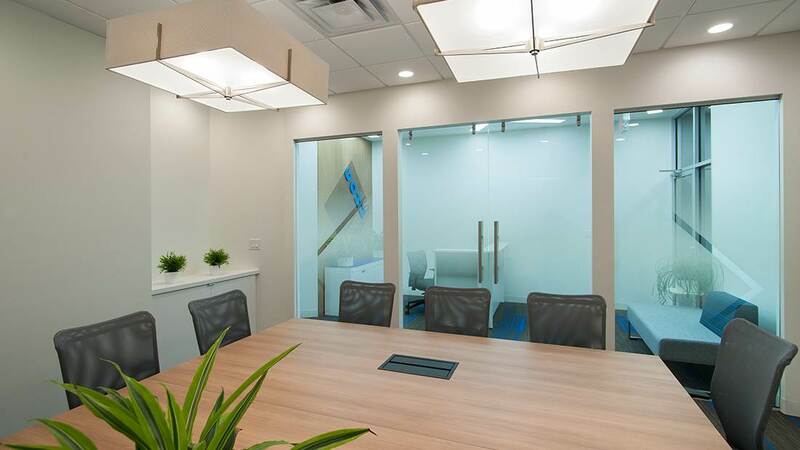 The fusion of our experience in design and construction with the overall conception they had envision for the office created a functional and well planned office space.